Jiu-jitsu.News: Ukrainian fighters are ready for the “World IBJJF Jiu-Jitsu No-Gi Championship”! 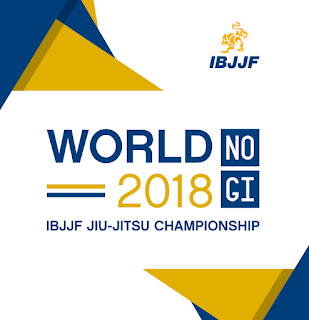 The “World IBJJF Jiu-Jitsu No-Gi Championship” will start tomorrow in the Anaheim, USA. This competition will last for three days – from 14 to 16 of December. This prestigious tournament is going to be a worthy end of the year for many talented fighters! Sportsmen from all over the world will perform at the American sports arena. Ukrainian fighters from the SC “Borets” / ZR Team will also take part in the competition. Yaroslav Blazhko and Serhii Krasovskyi will attend the international tournament to compete for the one more champion title. In total, fighters will perform in three age categories: juniors, adults, and masters. The event will take place under the authority of the IBJJF.